Ocean paradise under construction. Aerial photograph taken during a flyover of an oceanfront home under construction. 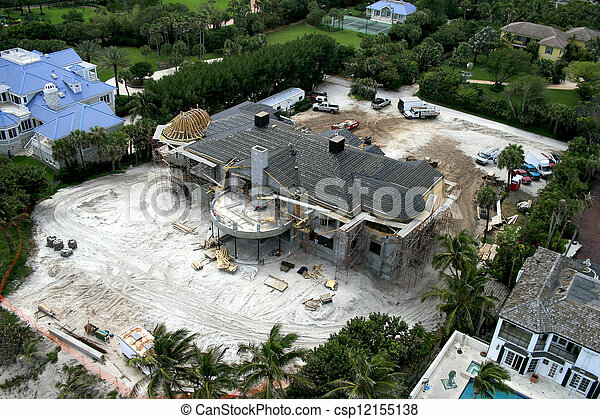 Aerial photograph taken during a flyover of an oceanfront home under construction.